From sustainability initiatives to an exceptional workplace culture, we strive to create an environment that reflects our values and commitment to the well-being of our employees, clients, and our community. We are honored to receive these certifications and awards recognizing our efforts. ABD Engineering and Design is a Women’s Business Enterprise (WBE) and Women Owned Small Business (WOSB), nationally certified by the National Women’s Business Council. 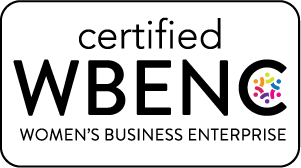 With both WBE and WOSB Certification, you can be confident that you are working with a woman-owned business to meet the qualifications of corporate supplier diversity programs, federal procurement programs, and other programs dedicated to doing business with women business owners. 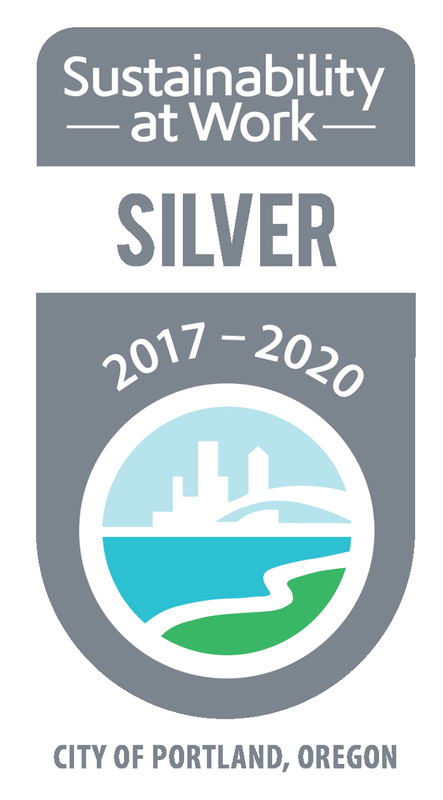 ABD Engineering and Design is a City of Portland Sustainability at Work Silver Certified business, recognizing our sustainability practices that have a positive impact on our environment and our community. While we our recognized for our sustainability design for client projects, the Sustainability at Work Silver Certification recognizes our own in-house sustainability practices. Among our efforts are recycling and composting initiatives and energy conservation through low consumption LED lights and light on motion sensors. ABD Engineering and Design has been won the Best and Brightest Companies to Work For® in the Nation six years in a row including two Elite awards. We have also been awarded The 101 Best and Brightest Most Sustainable Companies®, every year it has been awarded. In addition, ABD Engineering and Design has been named to the 2017 West Michigan’s Best and Brightest Companies to Work For®. It is the eleventh year in a row to receive this honor. We take pride in this award because it’s based on the information our staff provides in their annual survey, and reflects the exceptional work we all do together.